Circling Through This Life: Graduation Day is Coming! Do You Have a Diploma to Present? Graduation Day is Coming! Do You Have a Diploma to Present? When BooBear graduated 3 years ago, I wanted to give her a fancy, beautiful, professional looking diploma but I couldn't find what I was looking for exactly and couldn't figure out how to create one myself. She did get a piece of paper presented to her but it just wasn't the same. In 2013 Boobear got a home made printed diploma! Now it's Turtlegirl's turn to graduate. Unlike her older sister though she'll get presented with a beautiful, professionally printed Exclusive High School Diploma from HomeschoolDiploma.com. HomeschoolDiploma.com, a family-owned and operated business, is a professional graduation supply company. 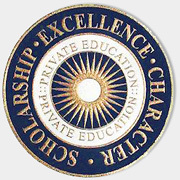 In addition to quality diplomas, they offer caps and gowns, class rings, graduation announcements, and more to home schools and small Christian schools. Their goal is "to serve homeschooling families and small Christian schools with products and service that will honor our Lord, Jesus Christ." 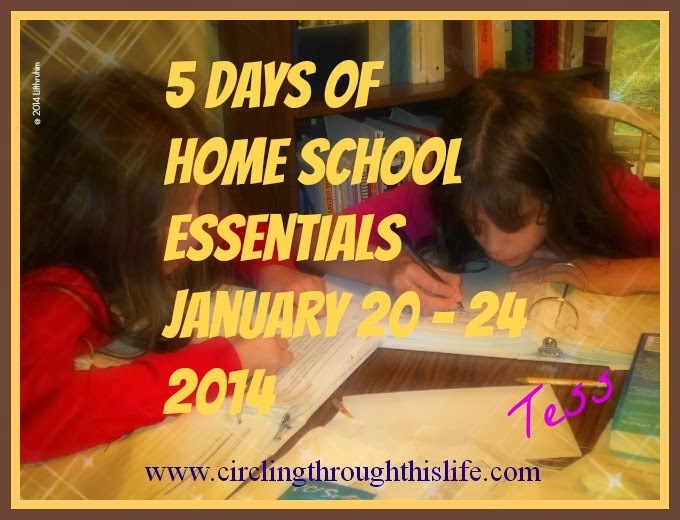 HomeschoolDiploma.com provided us with a coupon code that allowed us to order one diploma but also gave us free shipping if we placed an order for any other items at the same time. 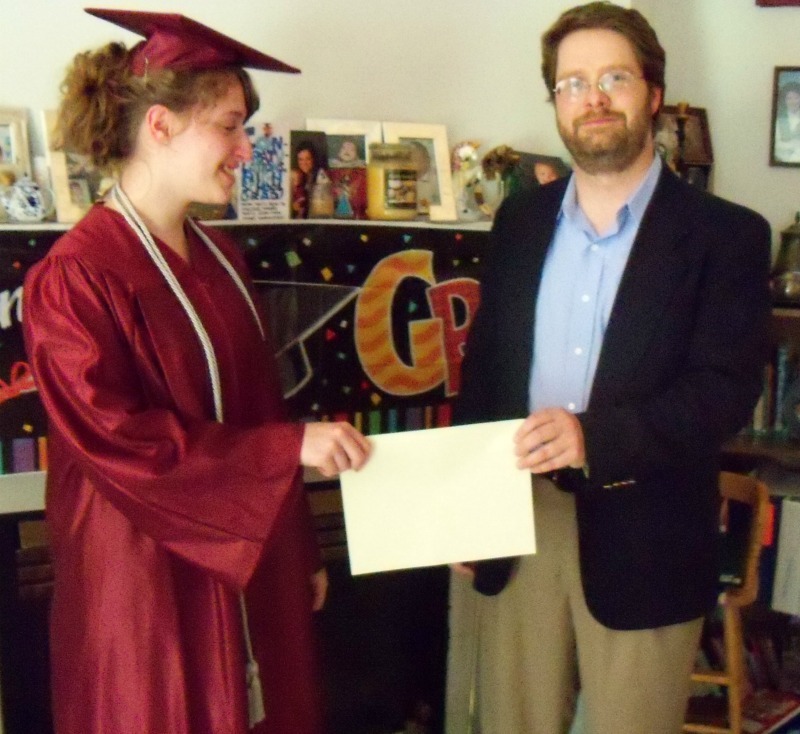 I was thrilled to be able to order a Standard High School Diploma for Boobear backdated to her graduation year. I purchased the Exclusive High School Diploma as part of a set with a cap and gown. The cap and gown set that I ordered will not be available after this season but they have other cap and gown styles sold separately and as part of a package with a diploma. I was thrilled at the variety of diplomas offered. They have the Standard, Vintage Style with embossed seal, Vintage Style with engraved seal, Personalized, Exclusive, and Gilded. Each of those are 8 1/2 x 11 and come with a padded cover. The Standard, Personalized, and Exclusive Diplomas are also available in a smaller 6 x 8 size also with a padded cover. HomeschoolDiploma.com has a handy chart to show the difference between 4 of the styles. The chart does not apply to the Vintage style diploma. When I graduated from high school, my diploma came with a little laminated wallet sized copy. I don't know what happened to mine but I do remember being so proud of it and carrying it around in my wallet for awhile. I never needed it but I liked having it. In case you were wondering, yes, HomeschoolDiploma.com offers Wallet Diplomas too. I do need to point out though that the Wallet Diploma is not sold separately. It is only available as an option when you purchase the larger diploma. Adding the Wallet Sized Diploma is an optional add-on for all the different styles offered. Did I mention that with those padded covers you have choices there too? Not just choice of colors, though both my girls chose black, but choices of with words or blank, with a seal or no seal. For an additional cost you can add the student's name to the cover. Boobear opted for a simple black cover with High School Diploma whereas Turtlegirl chose the seal to match her diploma. 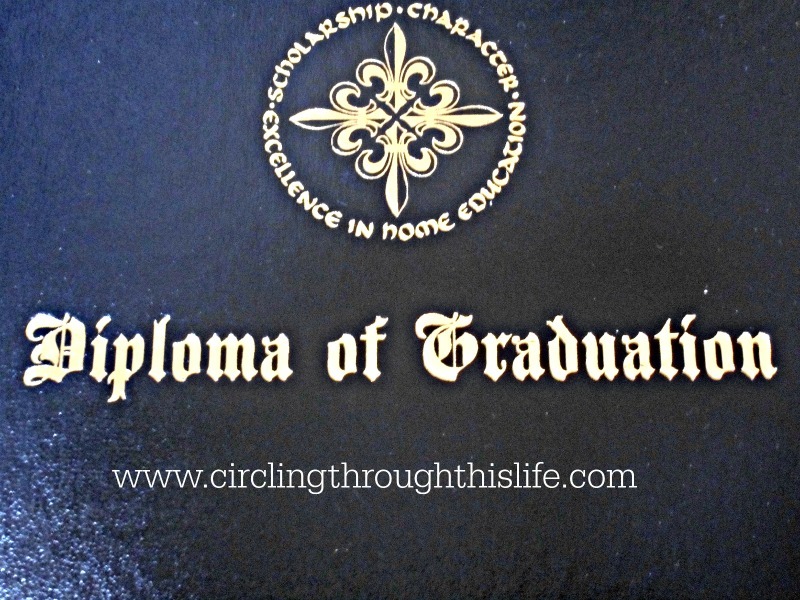 Speaking of choices, let's chat about all those choices you have with the diplomas. Earlier I linked the chart with the differences for 4 of the styles. The primary differences between the styles are the seals and the wording. You'll want to look at all the seal options and the different wording options. I suggest checking out the Buyers Guide to see the different options. 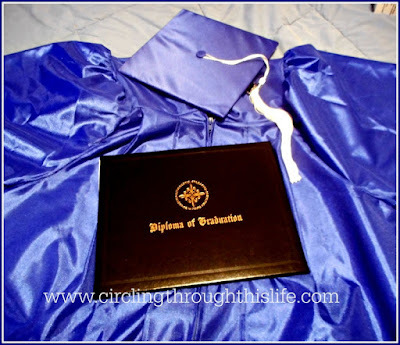 The Standard Diploma has the fewest choices so if you want to customize it a bit more, you'll want to choose the Personalized or the Exclusive. The Standard Diploma is a great choice if you do not have the extra money for the the other choices. It's a great choice if you prefer a more secular traditional wording and if you do not need to customize the signature lines. With the Standard Diploma I was still able to personalize it a bit with our school name, and city and state. I could still choose to add an honors seal. With the Exclusive High School Diploma, I had four styles of wordings to choose form and each style had at least two variations. I do really like the traditional wording that is on the Standard Diploma and I was thrilled I could get that wording but with the variation that added "in accordance with the regulations of the state of . . ." to the sentence "has completed the necessary requirements." Like with the Standard Diploma, I was able to add an Honors Sticker for Turtlegirl. 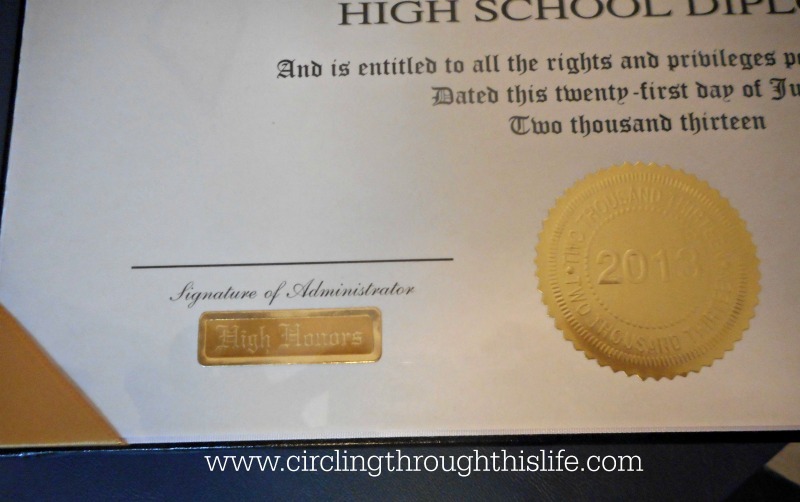 Because I chose the variation of the wording from the Standard Diploma for Turtlegirl's Exclusive High School Diploma, the biggest difference between the two I ordered is the seals. Both styles offer a choice of seals but the Standard Diploma only offers embossed foiled stickers where as the Exclusive offers foiled and engraved stickers. The Standard Diploma is impressive and professional looking, but it is basic. If you want more choices go with the Exclusive or Personalized. I'm not unhappy with the Standard. It more than meets the needs of Boobear and she really likes it. It's high quality and wonderful, but I really love the choices and the extra something special with the foiled and engraved seal vs the embossed foil. I'll be needing another high school diploma for 2017. I know I'll be ordering it from HomeschoolDiploma.com.